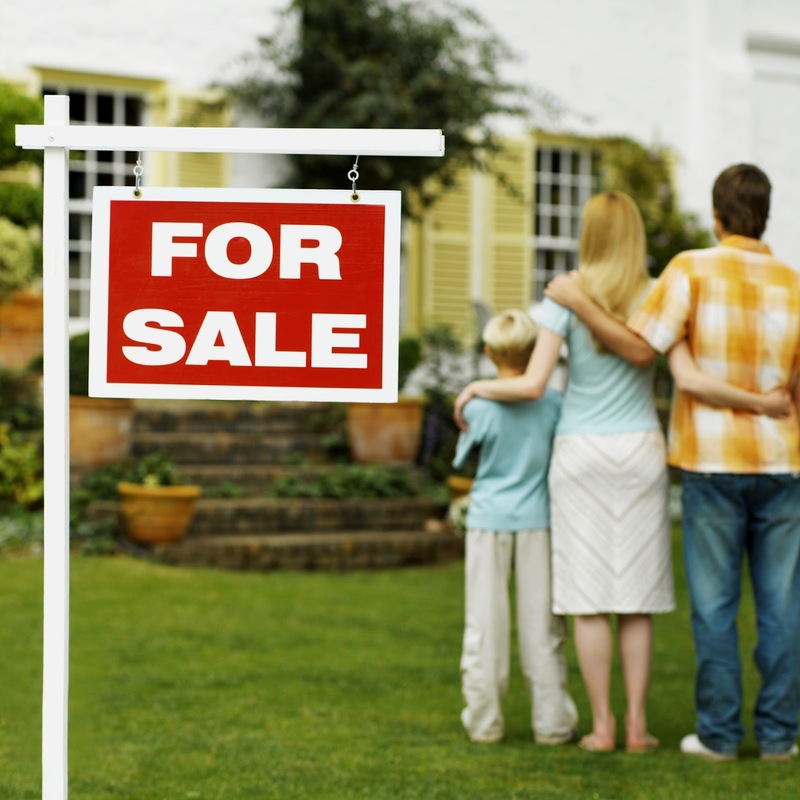 Janie Bress - My North Shore Blog: 4 Tips to Prepare Your North Shore Home to Sell! As a seasoned North Shore real estate professional, I have worked with many sellers to prepare their homes for listing. The first impression your home leaves on buyers is so important! While thoroughly cleaning your home is the obvious place to start, buyers will see beyond dirty floors and windows. Here are 4 tips to help make your North Shore home ready for the eyes of buyers. Start with your exterior. If buyers like what they see on the outside, they’ll be excited to see the inside. What impression is the exterior of your home giving? Is your landscaping fresh? Is your lawn healthy? Is your paint or siding showing wear? Look at your North Shore real estate with a critical eye because buyers most certainly will. Don’t overspend on your exterior unless necessary, but definitely repair obvious issues. Organize, organize, organize. When buyers are viewing your home, they will want to see inside closets, cabinets, and possibly even drawers. Storage space is important to many buyers, and they're going to want to see how much of it your North Shore home has to offer. Clean and organize all storage areas. This may be a good time to purge those items that you’ve been meaning to donate to free up some closet space. Ensure that your basement and garage are neat and orderly as well. Appeal to the Senses: Bad smells can hinder the sale of a home. If there is anything in your North Shore home that is creating an unappealing scent, determine the cause and truly eliminate it. While air fresheners and candles can enhance the buyer experience, don’t use them to simply cover bad smells. “Floral Litter Box” isn’t a candle scent for a reason. Common culprits can be water leaks, pets and cooking. Your agent knows best: If your North Shore real estate agent recommends that there are certain belongings you should consider removing prior to showing your home, he or she is trying to make your home appealing to as many buyers as possible. Depersonalizing your home allows buyers to envision their own belongings in the space. The more buyers can imagine your North Shore home as their own, the more likely they are to make an offer! Taking the time to ready your North Shore real estate for showing can have a definite impact how quickly it sells. With years of experience, I have developed an eye for what makes a home move in Chicago’s North Shore market. If you would like assistance in selling or buying in the area, please contact me. Let my expertise go to work for you!